Posted by National Admin on 21/03/2019. 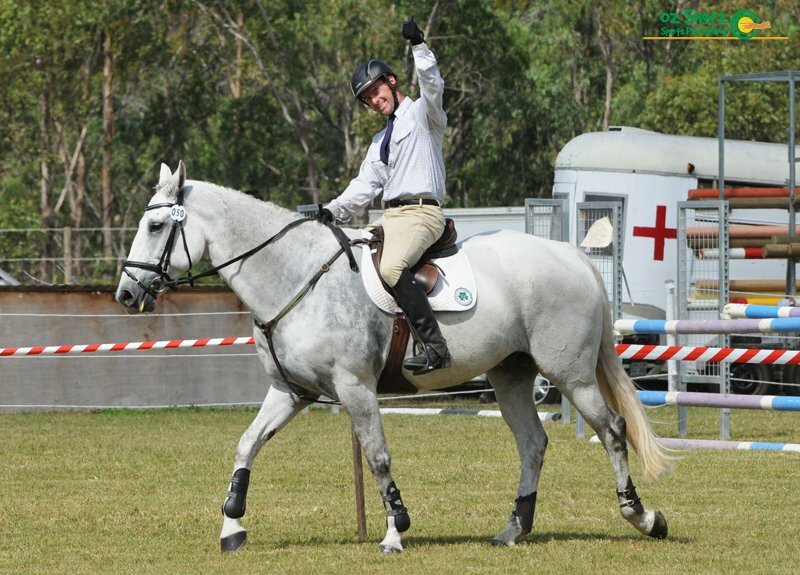 This month we say THANK YOU to Sean Corr of Tamborine Equestrian Group, Queensland. Thanks Sean! Sean is an outstanding example of many volunteers that we have in our sport. The work he does often goes unnoticed, and he does not ask for any accolades. In fact he will be embarrassed by this nomination! Sean does so many small jobs that are often difficult to fill. Setting up the showjump course, picking up rails during the competition and packing up the gear at the completion of the competition are just a few of the jobs that he is always there to help with. However there is a big responsiblity that Sean takes on at every TEG event (there are 4 during the year) that everybody benefits from, but few probably realise he does. Sean provides and drives the water truck that waters the dirt road in and out of Kelecyn. One of the conditions that TEG must abide by is to keep the dust down so that it does not effect the local residents. This is often done when everybody else is sitting back and relaxing after a busy day or early in the morning before the action starts. 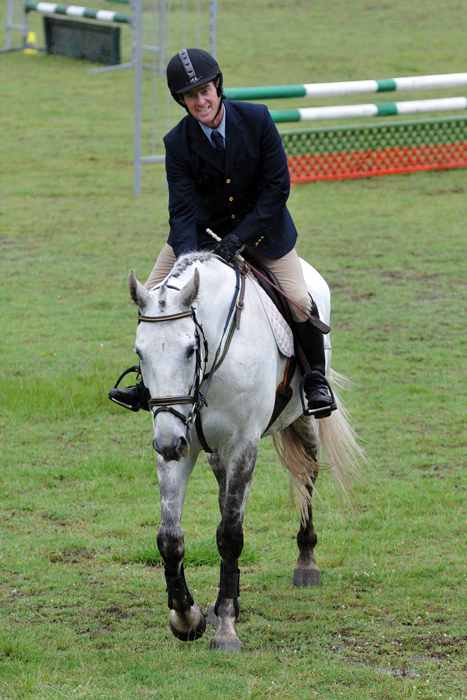 If Tamborine Equestrian Group had to pay a private contractor to do this job, it would cost $1000 at every event. Thankyou Sean for being a member of this wonderful army of volunteers that contribute so much to our sport.